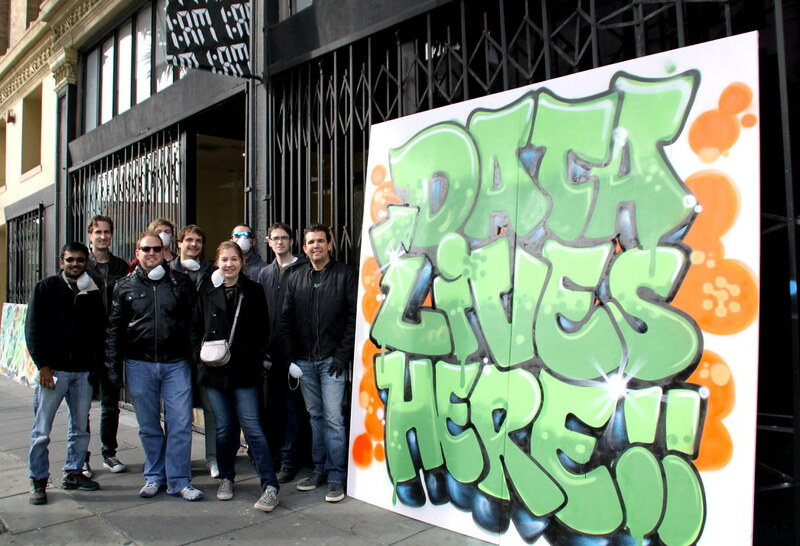 NodePrime creates a branded graffiti mural for the office! 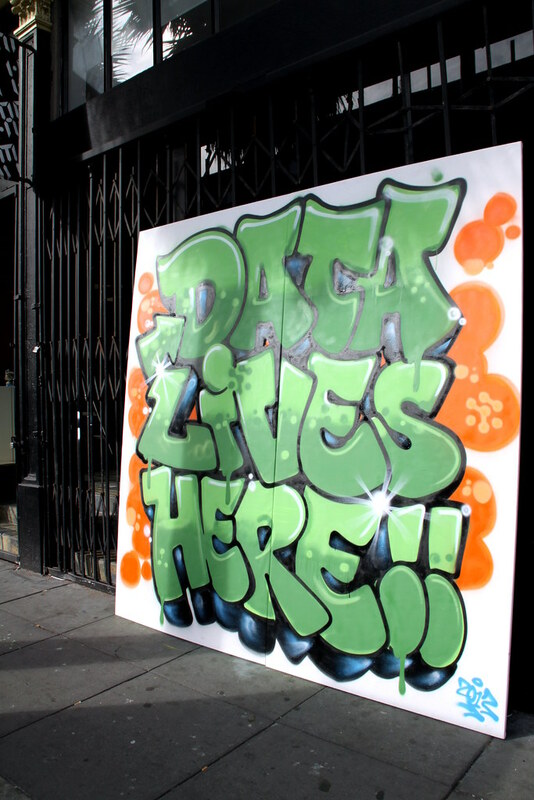 Home/1:AM Production, Classes, Community, Events, Mural Production, Team Building Workshops/NodePrime creates a branded graffiti mural for the office! Last week, the NodePrime team visited us for a special team building event. 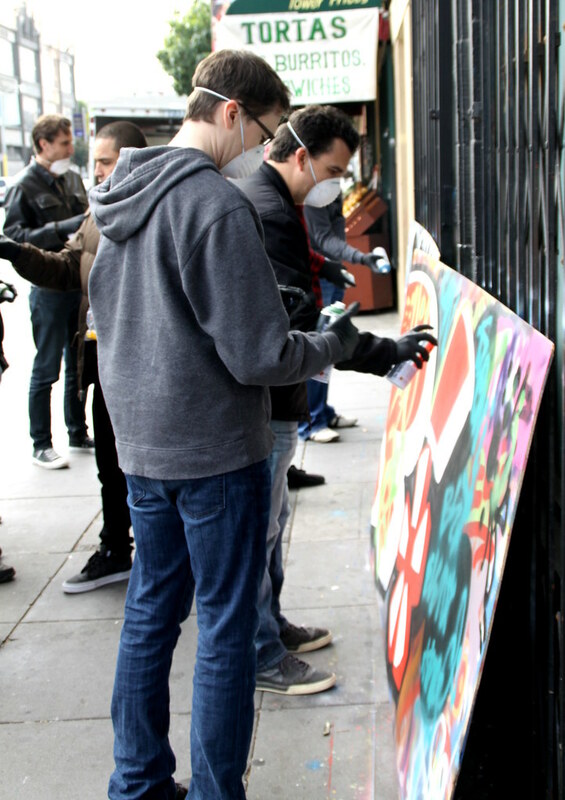 They learned a bit about graffiti culture, some spray practice techniques and finished off with their own custom take home mural. We can’t wait to see it up in their office! Interested in an event for your team? Email privateevents@gmail.com.